With this build I am looking to create the best HTPC for Kodi suitable for 4K video. To achieve this I am going to use a CPU that is optimized for 4K and with this comes a little extra expense. To keep this build on budget I will be using a smaller sized hard drive. It will provide just enough space for your OS and a collection of the latest 4K video files. 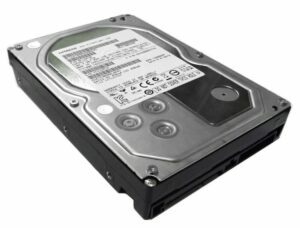 If you want to spend a little extra and install a larger hard drive then this is up to you. For this best 4K Kodi HTPC our focus is on Kodi and 4K video only. As a result we do not need to allocate case space for performance graphics cards and hard disks. We will opt for the micro ATX form factor and keep this media center solution compact and in keeping with our 4K TVs. 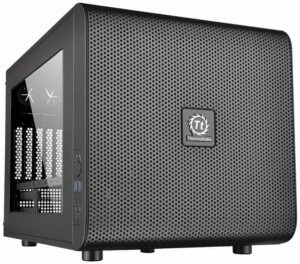 The Thermaltake Core V21 is a great choice. Its black cube like appearance will complement any living room entertainment suite and its compact size will fit nicely into your TV cabinets. Clear sides will give visibility of the inner workings of our 4K HTPC for Kodi. When it comes to choosing a CPU for our best 4K Kodi HTPC we want something that is optimized for 4K video but in order to fit it into budget we will avoid the high end desktop CPUs. 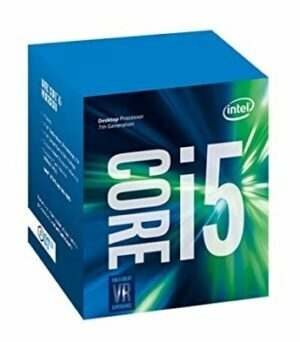 The Intel i5 range is perhaps the sweet spot as it will provide us with the performance we need and is still affordable. We will use the Intel i5 7th gen Kaby Lake CPU. 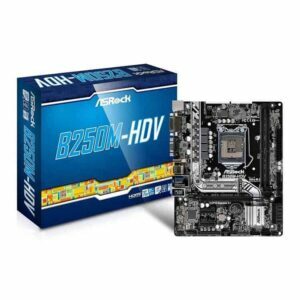 The ASROCK B250M-HDV motherboard supports 7th generation Intel CPUs up to the i7. 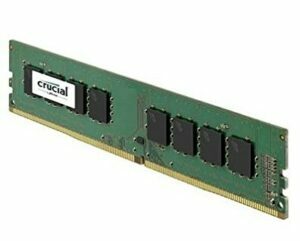 It uses DDR4 memory modules at speeds of 2400MHz and 2133MHz. Although most are not required for a standard 4K HTPC for Kodi this board comes with a decent amount of expansion slots including PCI-E slots, 6X SATA connections and connectivity for a total of 6 USB ports. The single HDMI socket is capable of resolutions up to 4096×2160. Please note that a dedicated GPU is required for 4K gaming. This best HTPC for Kodi build is designed for 4K video only. The ASROCK B250M-HDV S1151 is a socket LGA 1151 motherboard and fully supports our chosen processor. As you can see it is relatively simple to build a 4K HTPC for Kodi without breaking the bank. 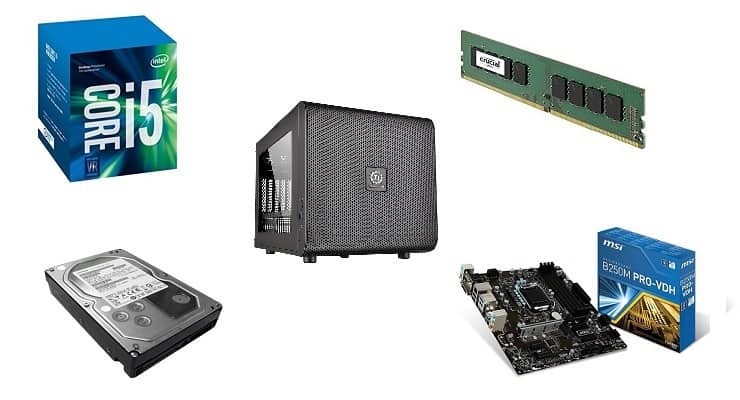 For this build I have used a large part of the budget to secure a good CPU that is optimized for 4K video. A larger storage area can be bought for a little extra expense or you could consider a lower priced CPU from the 7th generation Intel range. This best 4K HTPC for Kodi is the perfect solution for 4K video streaming and for starting your 4K video file collections. The door has been left wide open for expansions in the future. To improve 4K video playback you can easily add additional memory and a dedicated graphics card. This best HTPC for Kodi build is a great starting block for anyone interested in 4K video and was built for bang on $400. How to install Cardigann on Docker using Kitematic GUI?